Oktoberfest 2011 officially started yesterday in Munich, Germany and lasts until Sunday October 3rd, which is German renunification day. This German annual event was first celebrated when Crown Prince Ludwig threw a huge party to celebrate his wedding to Princess Therese on October 12, 1810. Everyone liked it so much they had the party every year. But why does Oktoberfest start in September? Better weather and the brewed beer is ready following the harvest. The Fearless Cooking Club got started preparing our menu for this event. The preparation and waiting time for the foods we chose to tackle are lengthy so we broke out our cooking and celebrating over the months of September and October. Sauerkraut was our first challenge. 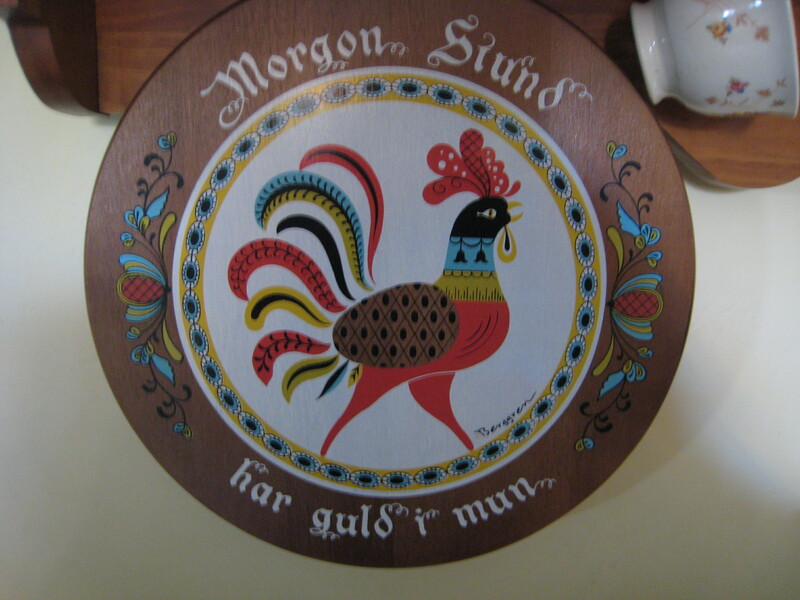 My husband’s grandparents were German immigrants who settled in Wisconsin. He grew up eating homemade sauerkraut. My mother-in-law told me that the family would go to the fields and glean the end of the harvested produce from the fields. Cabbage was bountiful. 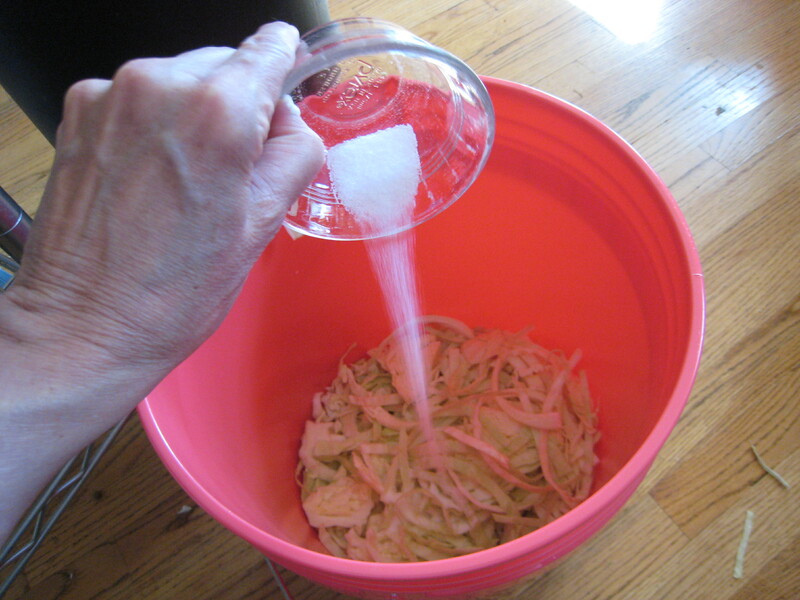 She would keep the fermented cabbage in a crock with a wooden lid and draw out sauerkraut when she needed it for dinner. A common practice I discovered when I went to an antique market. I bought a crock from a woman who told me her father-in-law, from the Ukraine, used to make sauerkraut in the very crock I purchased. 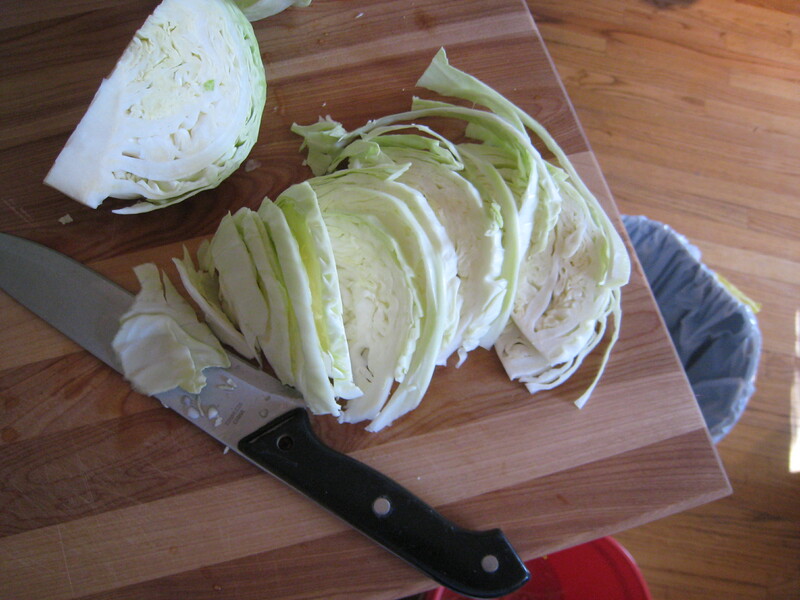 Eatingcleveland.com has a fabulous Homemade sauerkraut step-by-step blog with great pictures. Check out a German recipe if you want to spice it up. The members of the cooking club made their own supply to take home with different containers. 2. A lid and a weight. 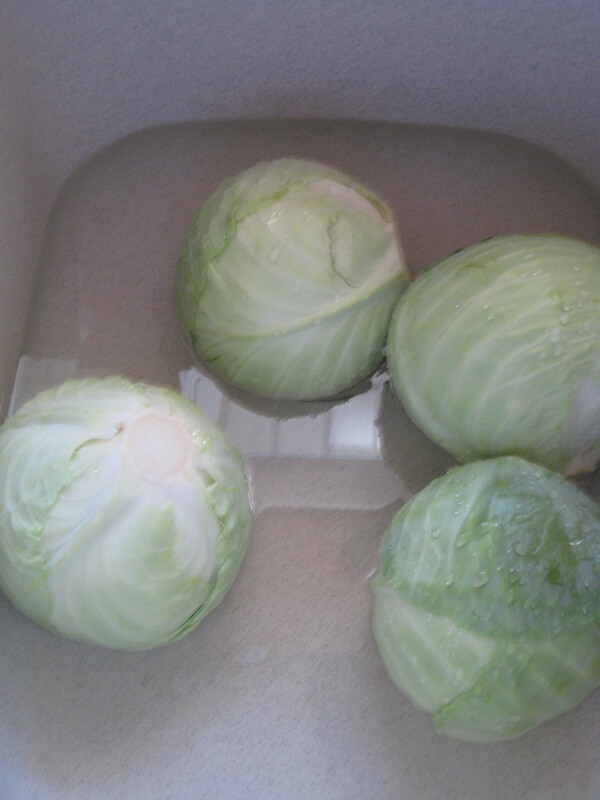 This is to keep the water that is drawn out from the cabbage to stay submerged because cabbage floats! My weight is a water filled quart-sized canning jar. Char used brick wrapped in plastic-wrap for her weight. 3. Fermentation takes time. Ideally, fermentation takes four to six in a 75 F degree environment. My cabbage container is in a closet in the basement, out of smell range from the rest of the house. 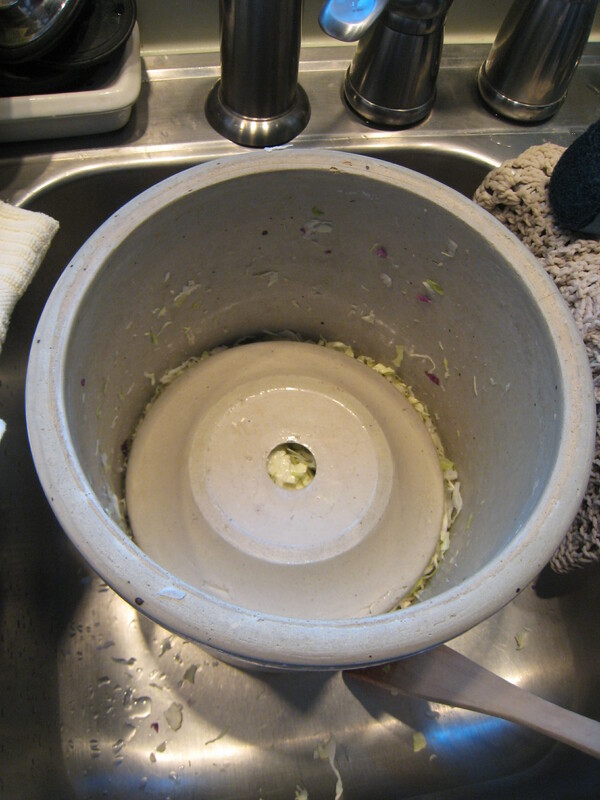 It has been submerged and fermenting for two weeks now. It smells like sauerkraut, tastes a little like sauerkraut, but still looks like shredded cabbage. I understand that “scum” can float to the top. I haven’t seen it yet but when I do, I will scrape it off and toss it. 4. When is it ready? Tasting it is the key. My husband is my official weekly taster. He said mine needs more time. 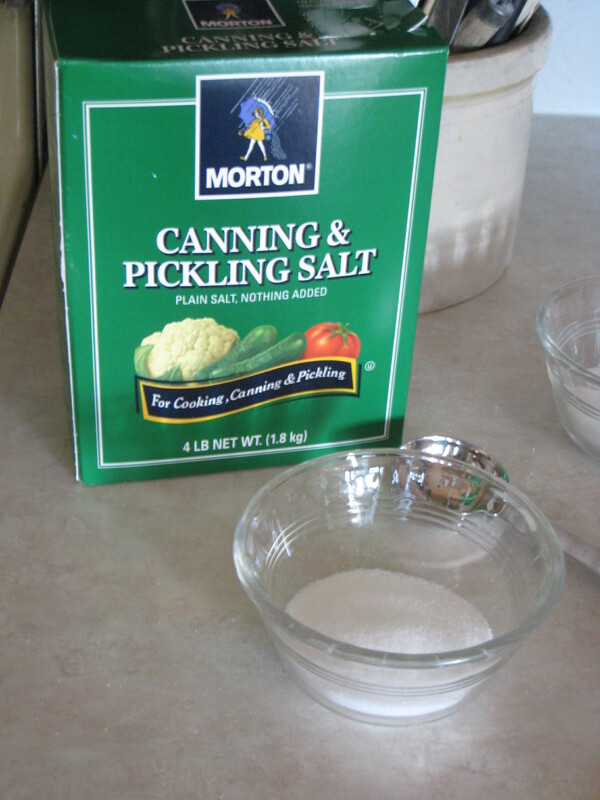 I plan on canning mine when it is ready. It can also be refrigerated or frozen. 5. Flavor as you wish. It can be served “as is” or be spiced with juniper berries, caraway seed or mustard seed. I may try several varieties when canning it. The next installment of The Fearless Cooking Club will be our making of homemade sausages and bratwurst to go with that sauerkraut. Stay tuned and Happy Oktoberfest! 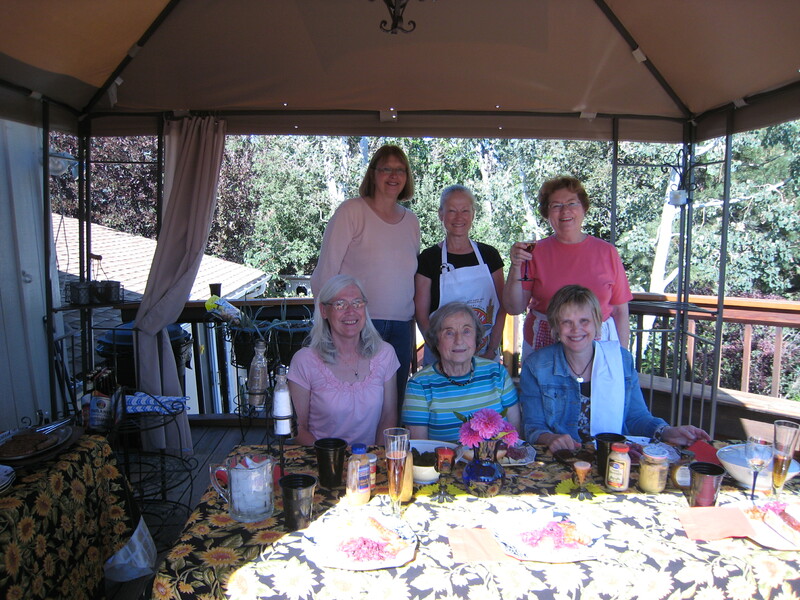 This entry was posted in cooking, Cooking Clubs, Food, German food, Oktoberfest, Uncategorized and tagged cooking, cooking clubs, food, German food, Germany, Oktoberfest. Bookmark the permalink. My mother’s family is German and I will eat everything they put in front of me EXCEPT sauerkraut. I just can’t do it. That said, I would still love to try and make it so I can impress my mom and aunts (I’m really great at eating the food, not so much of the making). Thanks for stopping by! You have a rocking blog yourself. I think you should give it a whirl with the sauerkraut. As we say in the cooking club, It’s never to late to start! I love your group’s name, *fearless* cooking club. 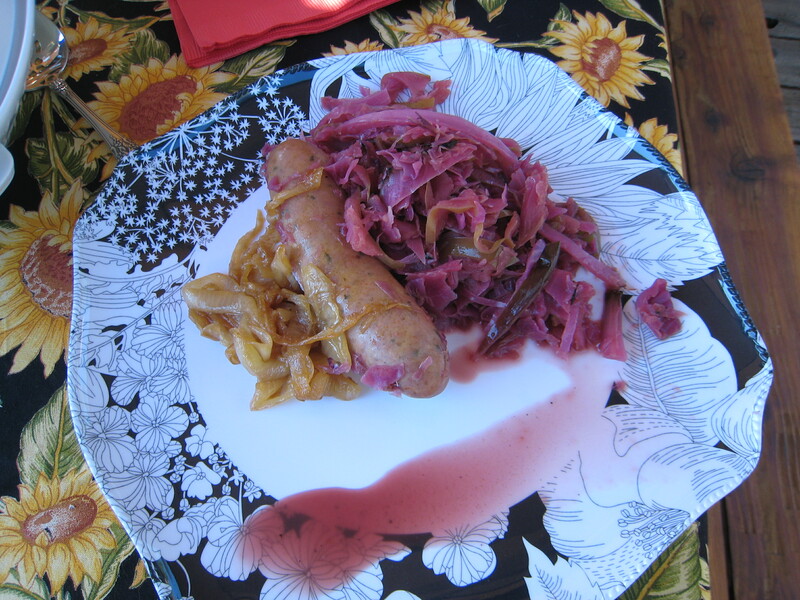 When you make these dishes for Oktober Fest like sourkraut and sausages you need to be fearless. I am a Dutch immigrant and in the fall and winter often make a potatoe and sourkraut dish. I boil the potatoes with the sourkraut on top and then mash them together. I never thought to serve this with sausages but will try it now after reading this blog. I think the photos and recipies are nice and make a clear description of what you did. Thanks for posting. I will be back for more adventures in cooking. What will you try next? 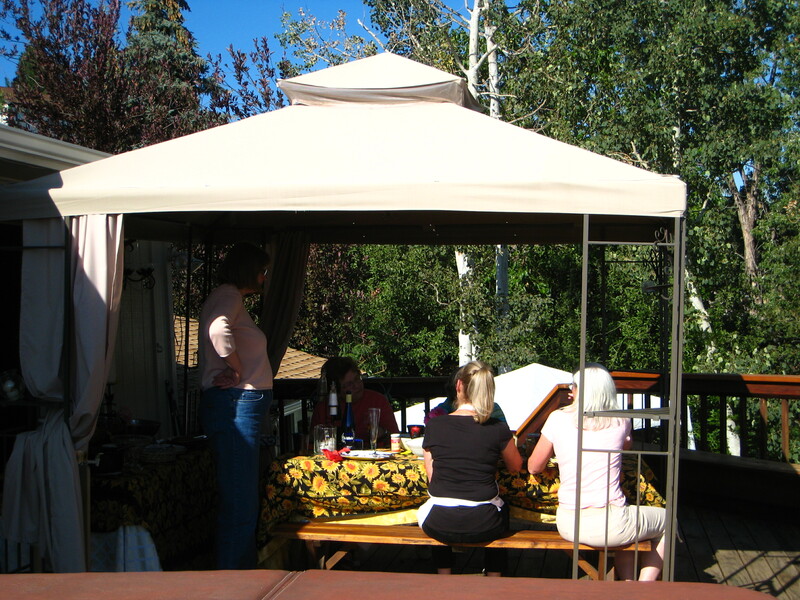 Our party to eat the sauerkraut and sausages are next weekend. I was also thinking of making homemade soft pretzels and mustard. That is interesting that you mashed the potatoes with the sauerkraut for a side dish.